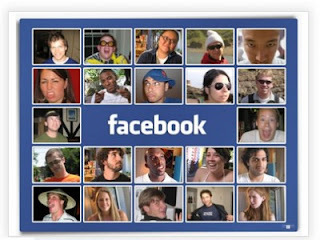 Facebook has now become a huge hub of photo sharing website, where almost thousands of photo share every day from users all over the world. According to a recent analysis and statistic report from Pixable, about 10% of them are profile photos. Photo discovery app Pixable analyzed about 500,000 of its users’ profiles to come up with some statistics about the photos we choose to represent ourselves.